The one platform that does it all. Spend less time managing multiple systems and more time getting things done. We’re here for you. We provide live chat support & training at no additional cost. Never worry about switching devices. Shopmonkey is accessible on any tablet or phone. Our platform is intuitive yet powerful, making it easy for your shop to learn and use. 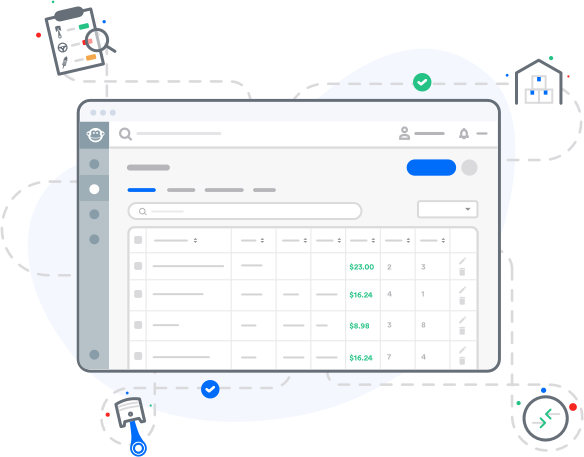 Create professional looking quotes & invoices, manage customers & vehicles, and use our powerful search to find the info you're looking for. Create a tailored workflow to track jobs as they progress through the shop, add status labels and see which customers have authorized their quotes. Never miss a beat with appointments and planned work in your shop calendar. 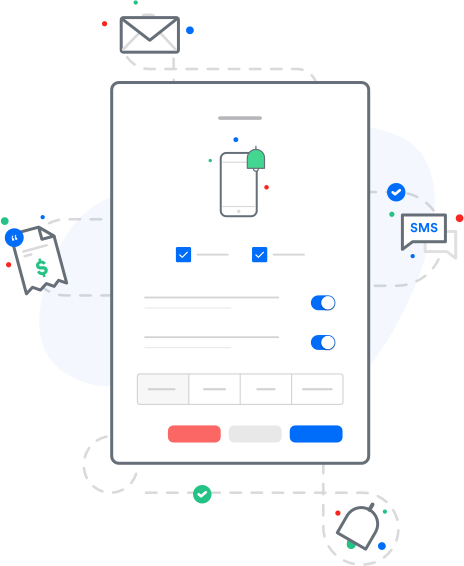 Instantly send quotes, invoices, inspection templates, job status or request for payment via text or email. 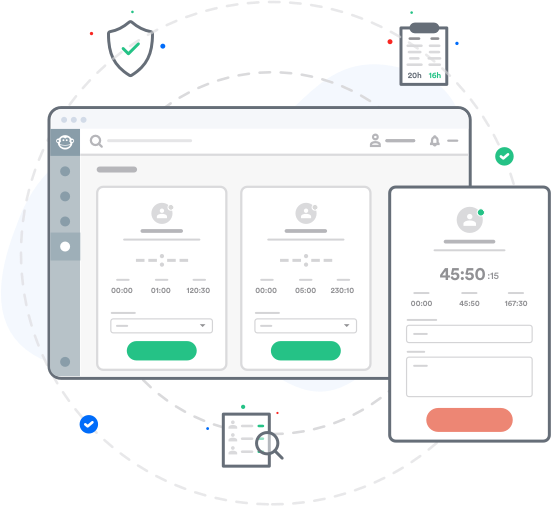 Automatically remind customers and stay ahead by knowing which customers confirm their appointments and which need to cancel. 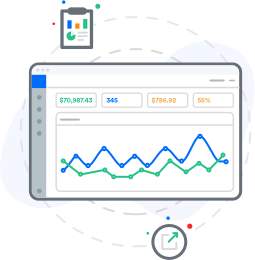 Get instant updates when your customers authorize jobs, respond with questions, confirm appointments or pay their invoices. Save time with template jobs so you don't have to enter every single line item every time. Create check-in, check-out or multi-point inspection sheets to document your work and suggest fixes. Create canned responses with customer and vehicle variables to quickly send updates and statuses. Collect payment by texting or emailing invoices or collect payment in the shop. Never miss an unpaid invoice by seeing which customers are overdue and by how long. Generate a summary of invoices for your fleet customers and see how much they owe. For light & medium duty repair shops. Lookup book hours for specific jobs. Find recommended viscosity and volume. See schedules by mileage or vehicle age. Track time in the shop or on specific jobs and export information for payroll. Protect your shop's information by restricting what each user can see and do. See how your techs are doing with their tracked hours versus how many hours they billed. Easily add parts to quotes and keep track of what quantities you have on hand. Compare and order parts from your favorite vendor right from the system. Manage statuses for each part, whether in inventory or not, to see what you need to order from each vendor. 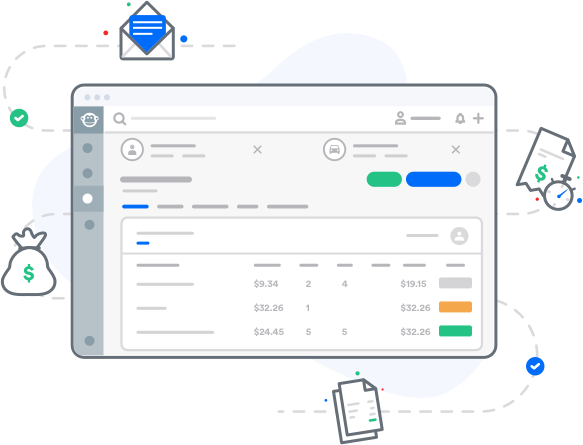 Our real-time integration allows you to skip the headache of double-entry by sending invoices, line items, customer and payment information to QuickBooks Online. Track the performance of your shop with profitability and efficiency reports, and easily export information for further analysis. 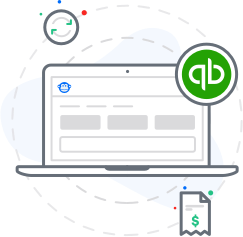 Never worry about entering the same info twice by automatically sending invoices to QuickBooks. Link with your local vendors to find and order parts right from within Shopmonkey. Quickly lookup labor hours, parts, fluids and maintenance schedules. Save time with license plate decode and get the full picture with Carfax history. We'll help you import information from your previous system. Our training helps you and your team ramp up. Get help when you need it with live chat support.